The Plot Doctor is a gardening company run by me, Patrick Wagstaff. I'm a highly experienced and creative landscape gardener who is passionate about bringing London gardens to life – and keeping them in great health. 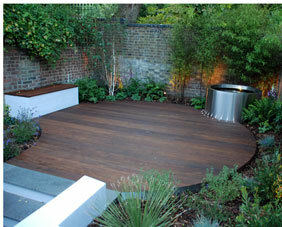 I'm trained in all aspects of gardening and offer a comprehensive service that ranges from complete design-and-build projects to reviving smaller areas of the garden. I work closely with clients to achieve gardens that look lovely and are easy to maintain, whether they are classical, informal or contemporary in style. My team and I are skilled in hard and soft landscaping and we are happy to work on gardens of any size, from large down to pocket handkerchief. Remember, even the smallest space can be transformed into an area of character where you can relax and enjoy the fresh air. 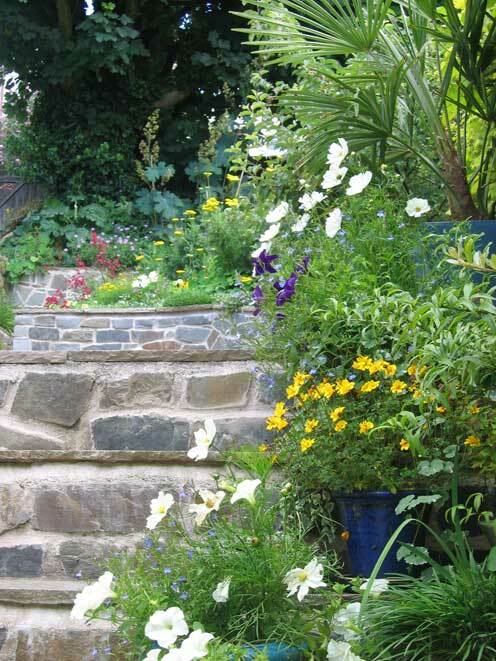 On the hard landscaping front, you might want to consider patios, paths, brick walling, decking or fencing, while a new planting plan will reinvigorate your garden. You might like 'wild meadow' or prairie planting, or you may prefer plants that give a neat, formal look. The Plot Doctor has particular expertise in plants and can advise on those that will thrive and grow abundantly in the city. I am very approachable and tailor my service to your needs. Many people feel they can't call in a gardener unless they have a spacious garden they intend to overhaul completely, but I appreciate you may simply want your garden cleared and some advice on what shrubs to grow. Perhaps you would like a major re-design but can't afford to do it all in one go… in that case I can work on the project at intervals that suit you. Whatever your needs, please do pick up the phone or drop me an email. You will see examples of my work and images of plants I consider suitable for London gardens on slideshows on the What I Do and Plantings pages. To scroll through the slideshow or to pause it, position your mouse over it and use the pop-up control.